Education: After primary school, Stefan graduated from the HTBL Rankweil, specializing in electronics and communications engineering. Study of BPPM (Business Process and Project Management) at the University of Applied Sciences Dornbirn. 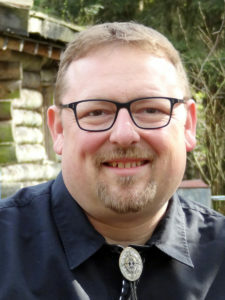 Afterwards he did his civilian service and since October 2002 he has been employed in the sales department Hydro-rope excavator at Liebherr Werk Nenzing GmbH. 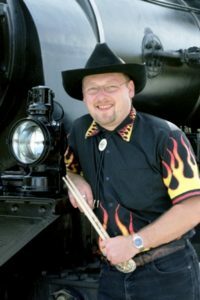 Music Biography: Drum lessons with different teachers since 1984. 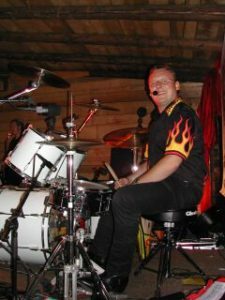 After several gigs with different bands founded for a short time, he founded his own band called “Force Of Will” (Heavy Metal). 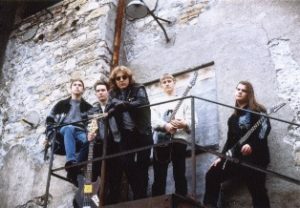 After 5 years and many gigs dissolution of the band. Formation of a new band called “Jamshot” (Funk). Release after one year. 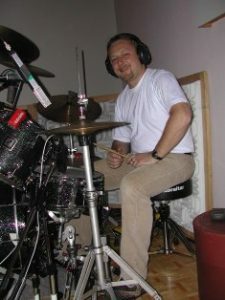 Drummer with “The Pyromantics” since April 1998.